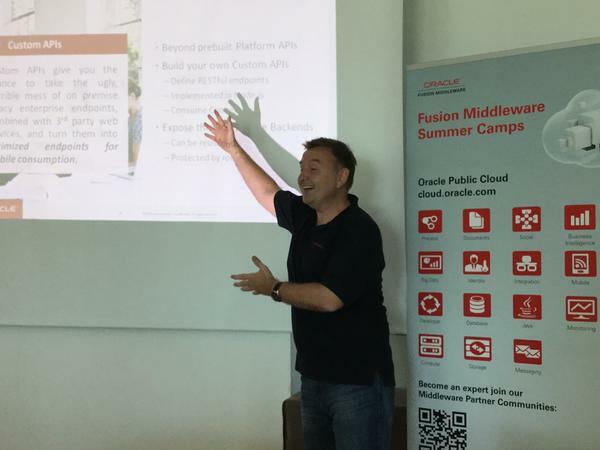 Last week I had the opportunity to attend to Oracle Fusion Middleware Summer Camps in Lisbon that Oracle organizes for EMEA partners. 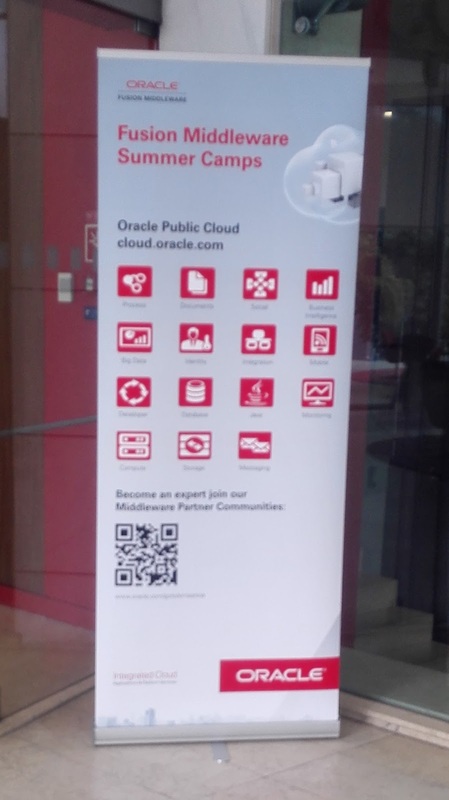 This year was the fifth edition and there were many new Oracle PaaS products to choose: Integration Cloud Service, Process Cloud Service, Java Cloud Service and the one I attended, Mobile Cloud Service. 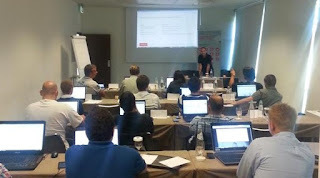 I have to say that it was the very first in class MCS training. Oracle Mobile Cloud Service course was delivered by Frank Nimphius, Grant Ronald (Oracle Product Management Team) and Jürgen Menge (Oracle Sales Consultant). From the first minute we could start playing with MCS and also try the functionallity with a MAF application. If you want to know MCS functionality you can check my previous post: Oracle Mobile Cloud Service overview. MCS offers an API that allow us to abstract of the providers and fully manages notifications. We can also send notifications to users in a specific role or platform, schedule notifications and monitor to see if notifications have been sent. Thanks to the API we have a cache in the client that allow us to manage the synchronization with policies and also working in offline mode. We can get better performance, better usability, decrease network usage and increase battery life. 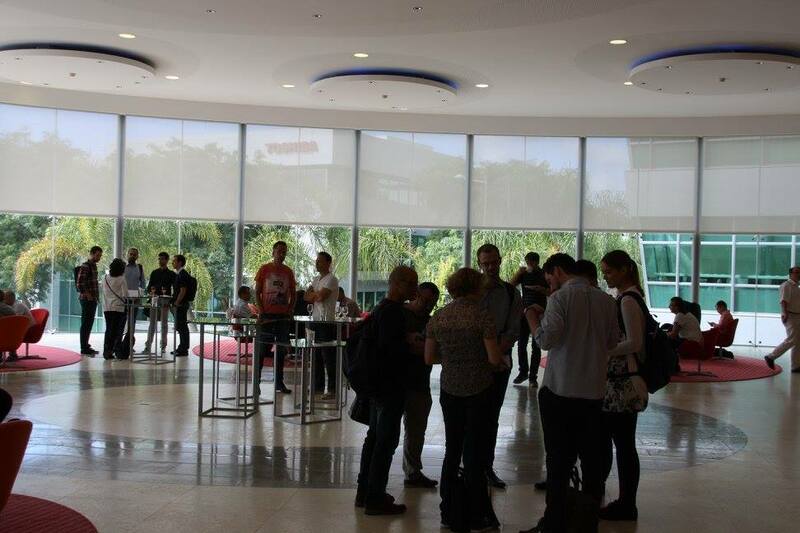 Besides having metrics of all the API calls that our application make, we can also create our own events and funnels. We can use these, for example, in our mobile shopping application to know the step where users leave, evaluate the process and improve it. 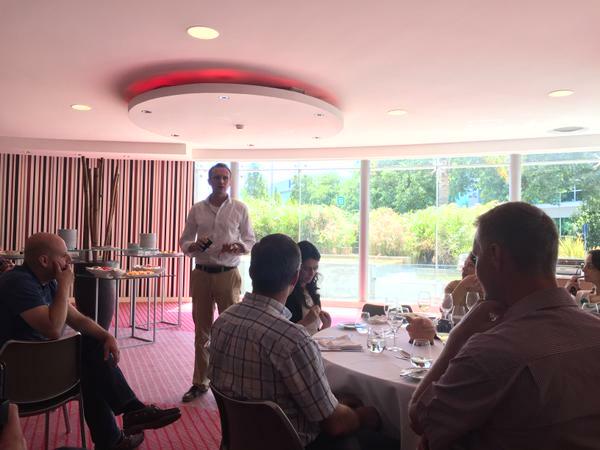 I would like to thanks Jürgen Kress for the great organization of the event and all the trainers for the outstanding tranning. See you next summer camp!! Thanks to Oracle Weblogic Oracle Weblogic Community I had the opportunity to use a Oracle Mobile Cloud Service GSE instance a couple of weeks ago. 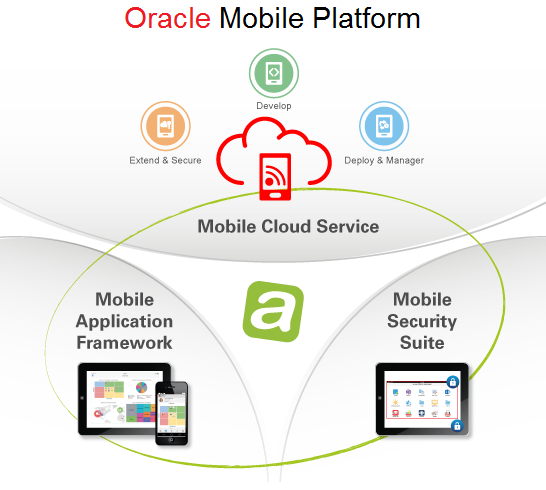 In this post I am going to show you the different parts of this PaaS product that is part of Oracle Mobile Platform. Leer la versión en español del post en el blog de avanttic. In my opinion it is a powerful easy to use tool that help us to simplify and unify all business integration with web services, notifications and storage as well as providing metrics to measure the health and performance of the APIs that our mobile applications consume. Administration: We can see the 3 environments that MCS provides, the logs, etc. Analytics: We can see default metrics and also track our custom events. 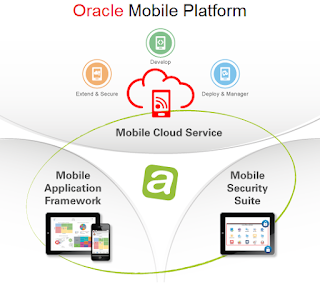 A Mobile Backend (MBE) is the gateway to Mobile Cloud Service. If we want to access any available resource from MCS, for example an API, we have to do it though an MBE. It is a group of all the resources that we can create in MCS. In the main page we can create or edit a MBE and we can also see some metrics about the health, the number of requests and the average response time. Lately, there have been a couple of questions in Oracle JDeveloper & ADF Forums about changing the style of some components. Post 1, Post 2. In both post they had the need to change the style only of one of the buttons of af:query component. As you can see in Ashish's post, using skinning it's possible to change the look and feel of all the buttons, but using only the default selectors it is not possible to define the look and feel only of save button. You can download this example from my Github repository. In CSS3 there are some selectors that allow us to conditionally define the look and feel of the components. We can apply these selectors to ADF Skinning selectors to define the styles to components that we cannot normally edit. Having this query panel in our page, we can find the components out that we have to use to define the style to save button by inspecting the code generated using your favorite browser. If we search the save button we can see that this button is generated as a div with the id qryId1:_search. This id is generated with the id of the af:query component and the name fo the button's action. As we have now the attribute and the value to use we are going to use one of the CSS3 selectors I mentioned before. The selector that fits better in our requirement is "end with" selector using the value '_search'. If we run the application again we can see that save button now has red text.